The public has voted and the 2015 Wicked Local Readers Choice Awards results are in. 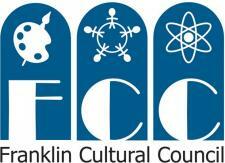 Topping many of the categories are Franklin Downtown Partnership member businesses! Click here to see the entire list of winners.